Our oratory benches are becoming more and more depleted of speakers and callers so what’s the solution, is it time to change the rules?. Paepae 6:30pm. 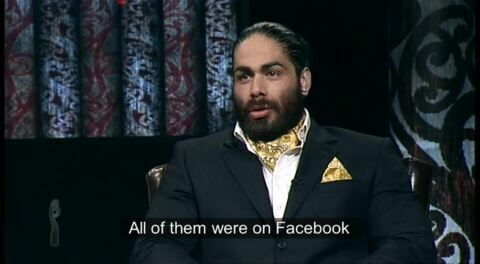 Tomorrow’s Māori leaders, who will train them, the people, the schools or the Pākehā? 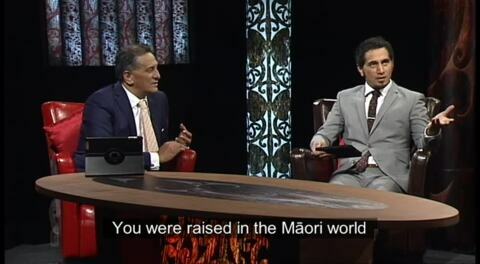 Māori Television, Sunday 6:30pm. 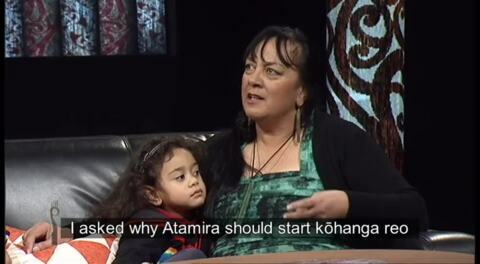 This week on Paepae we speak with parents who couldn’t speak Māori but raised their children at home speaking Māori. 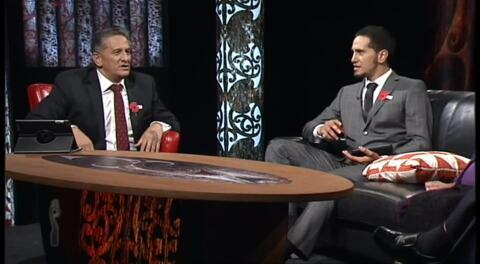 Māori Television Sunday evening at 6:30pm. 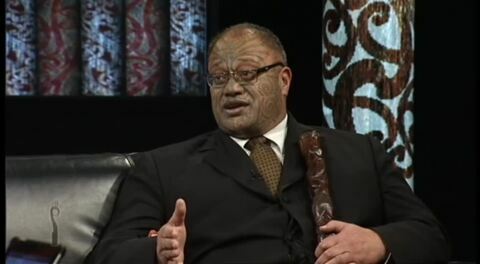 What are the house rules and the traditional customs that underpin the realm of Tūmatauenga, the God of War? On Paepae this Sunday. 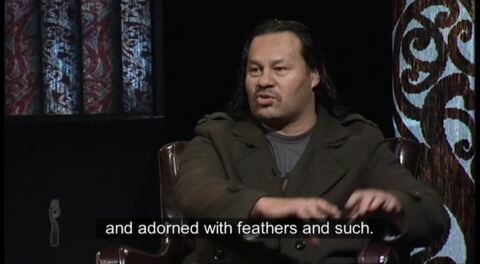 Pikihuia Māori Writers Award has inspired Māori story tellers like Peti Nohotima for twenty years with stories no one else was telling. 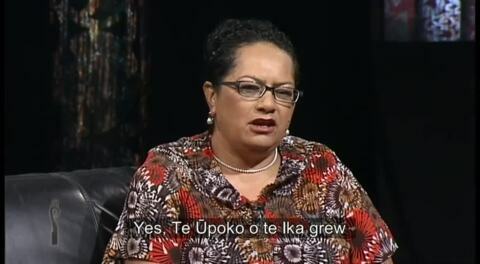 She joins Huia publisher Brian Morris Paepae 6:30pm..
Where does the future lie for our Iwi radio under the new Māori language bill and governance role of Te Mātāwai? 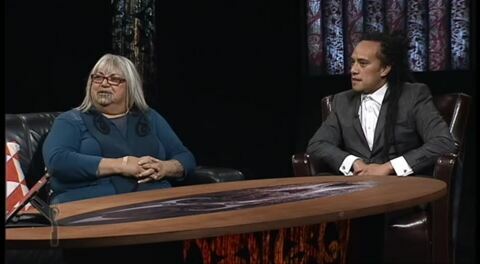 Our guests, Wena Tait and Rāwiri Waru. This evening on Paepae we ask to what extent is the internet changing the way we communicate when increasingly we’re seeing death notices appear on Facebook. Next month the best films like Boy will feature at the annual Wairoa film festival. But the question on the pae is where are the films made by fluent speakers?